The two addresses publicized by the US Treasury this week as belonging to associates of those behind the SamSam Ransomware attack, a lucrative operation that ran for years and affected computer systems the world over, have received a few transactions since. The names of the banned persons are Ali Khorashadizadeh and Mohammad Ghorbaniyan. The US Treasury announced that these people are specially designated as off-limits – meaning that even if Iranian sanctions are dropped, US persons cannot do business with them. 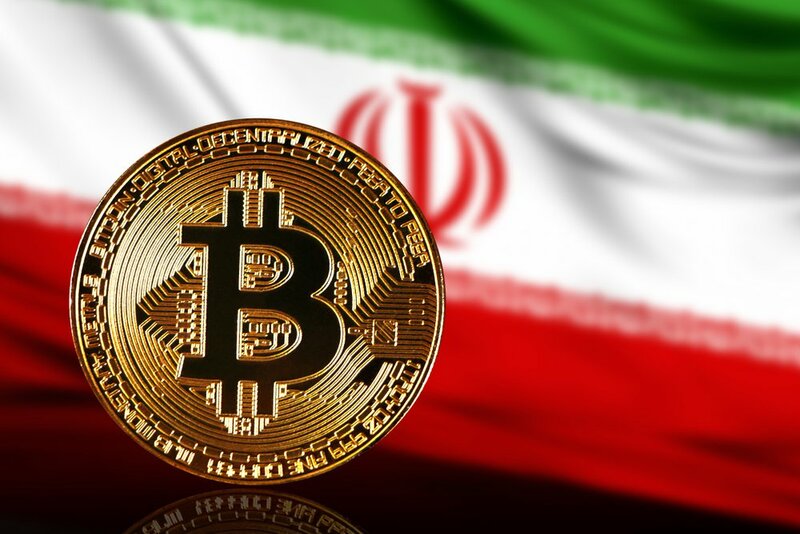 The news all follows the statements of Iranian Brigadier General Gholam Reza Jalali, who has advocated using cryptocurrencies in order to trade with Russia and other countries who wish to evade the US sanctions. It appears to be a real transaction, in the sender expects the change to arrive at address 12885738836438NvmXNixDiwsUz3CK8xyE. That address then sent 800 satoshi to the other address on the banned list, 149w62rY42aZBox8fGcmqNsXUzSStKeq8C, with the same message as the other.